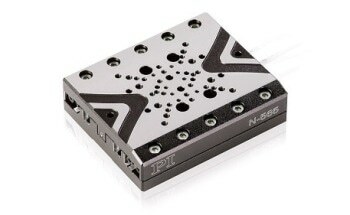 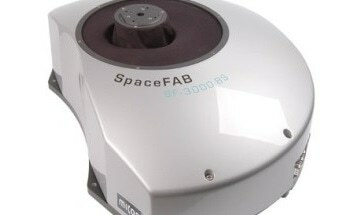 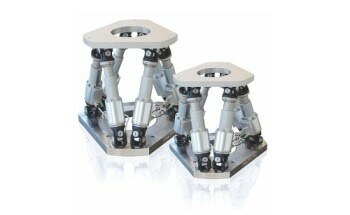 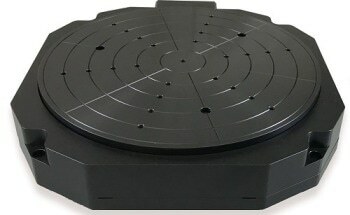 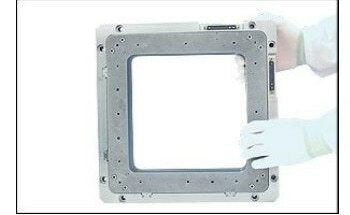 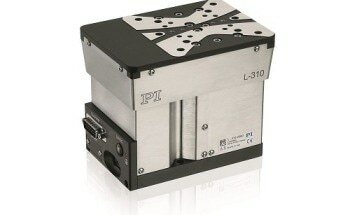 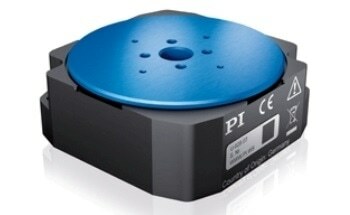 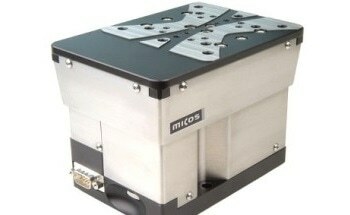 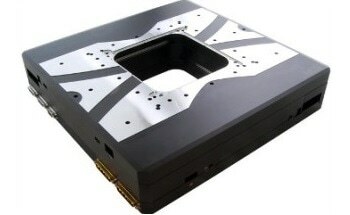 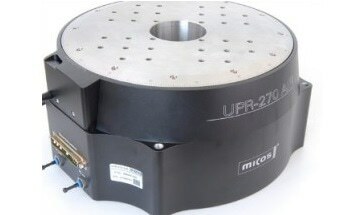 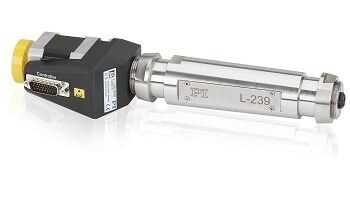 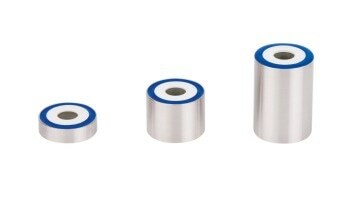 The PLS-85 is suited for high-precision applications with limited space while allowing loads of up to 6  kg. 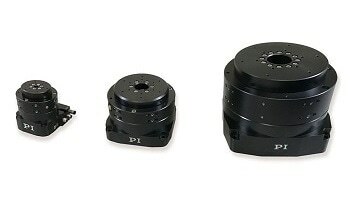 Cross-roller bearings guarantee high guidance stiffness. 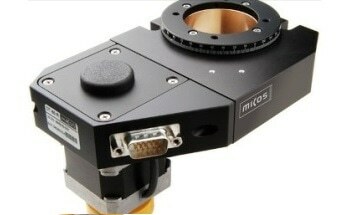 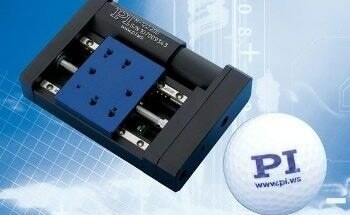 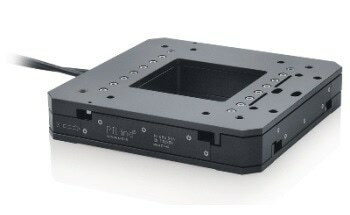 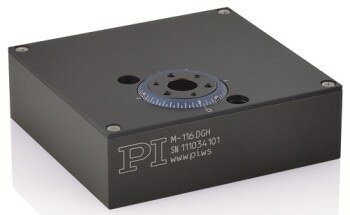 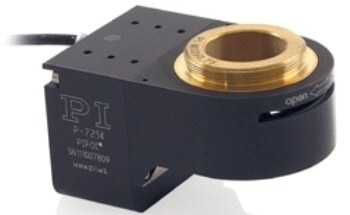 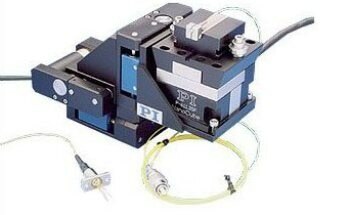 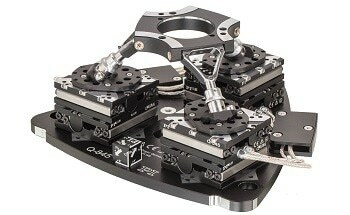 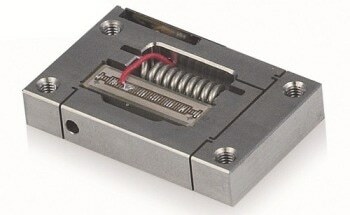 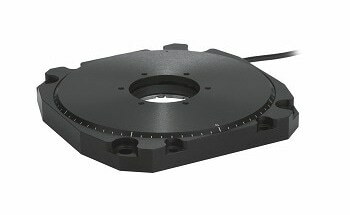 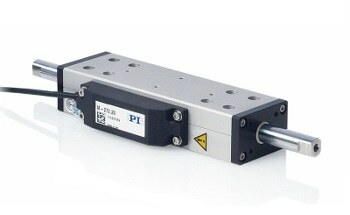 The PLS-85 is driven by a precision re-circulating ball screw with 1 mm pitch options and be mounted in any orientation. 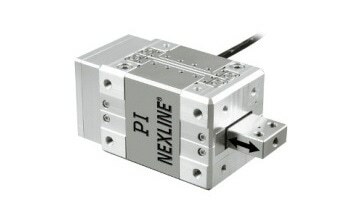 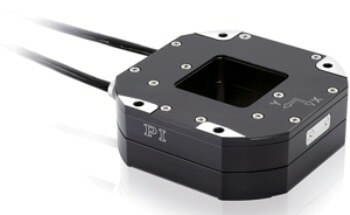 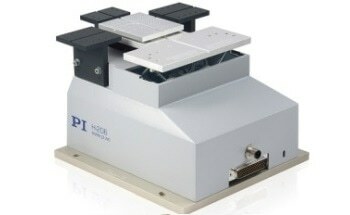 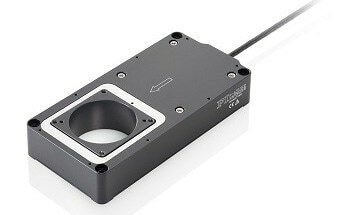 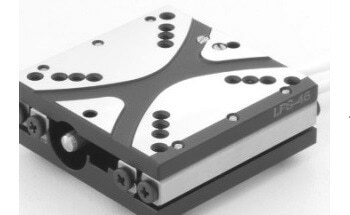 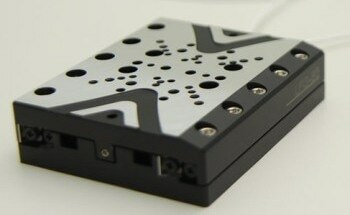 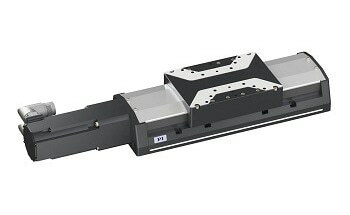 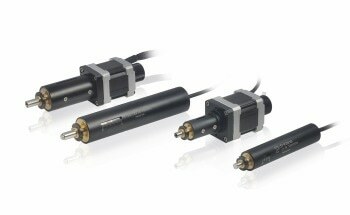 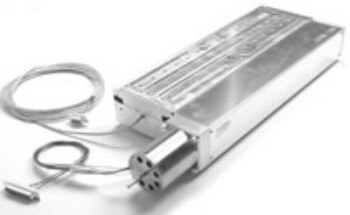 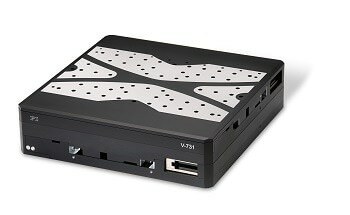 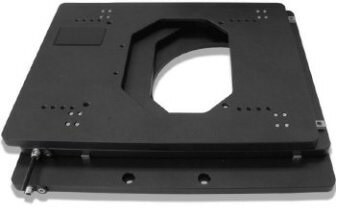 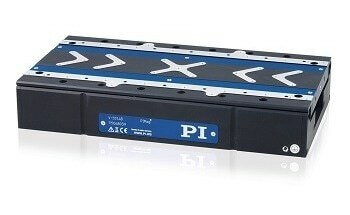 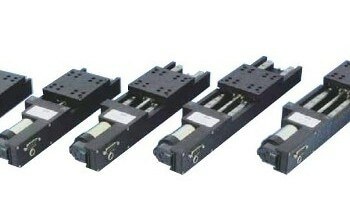 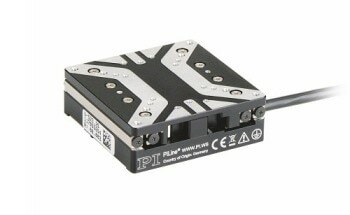 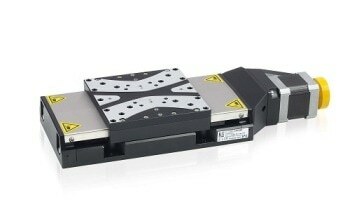 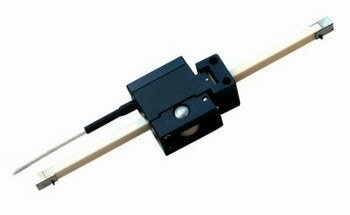 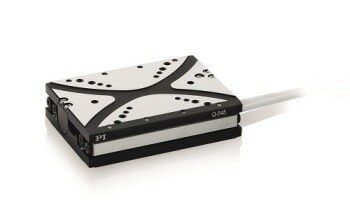 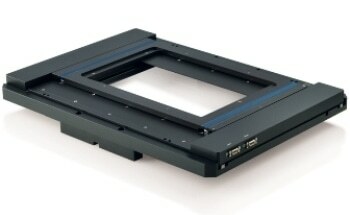 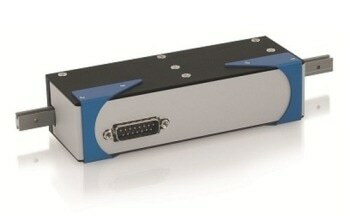 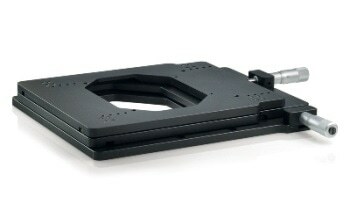 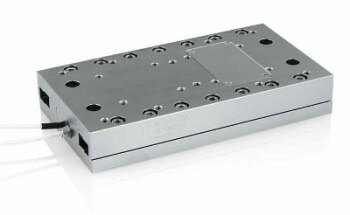 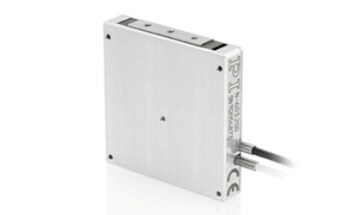 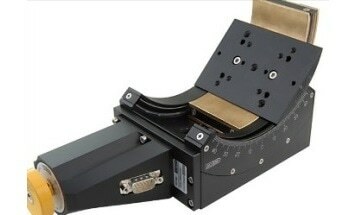 The PLS-85 linear stages can be supplied with a side-mounted linear scale for more challenging positioning tasks. 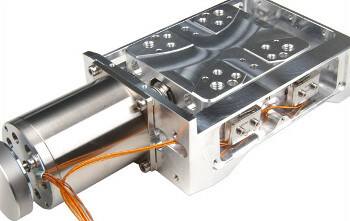 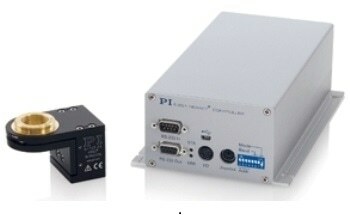 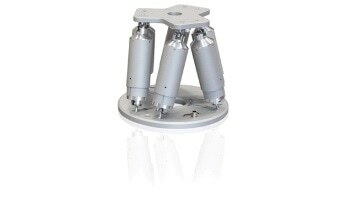 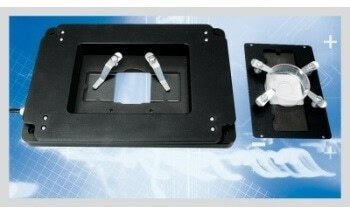 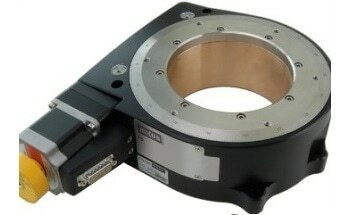 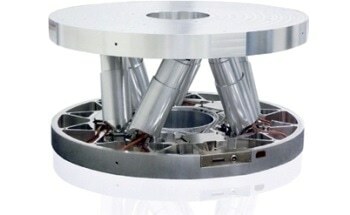 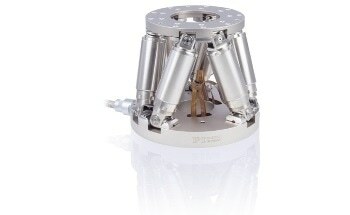 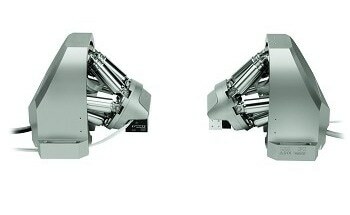 The PLS-85 can be either configured for UHV or HV operation. 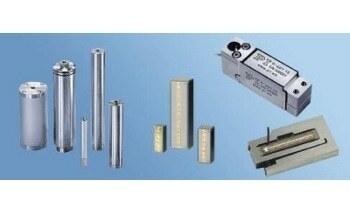 Special attention is paid to material preparation, choice, finish and selection of lubrication materials for moving parts. 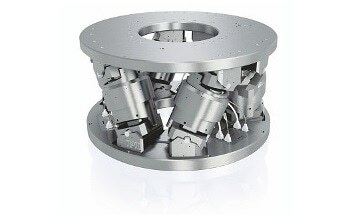 The basic stage is improved by detail design images to reduce and where possible remove the potential for trapped volumes. 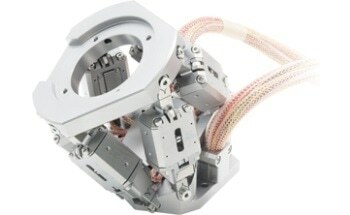 Wiring is again configured with appropriate insulation materials and the highest quality vacuum prepared stepper motors are selected. 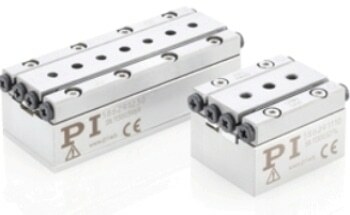 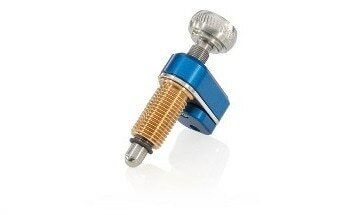 Optional UHV compatible limit switches are available.